Join PinchMe & Get FREE Samples & Items Monthly In Exchange For Product Reviews! - Freebies, Deals, & Cash! 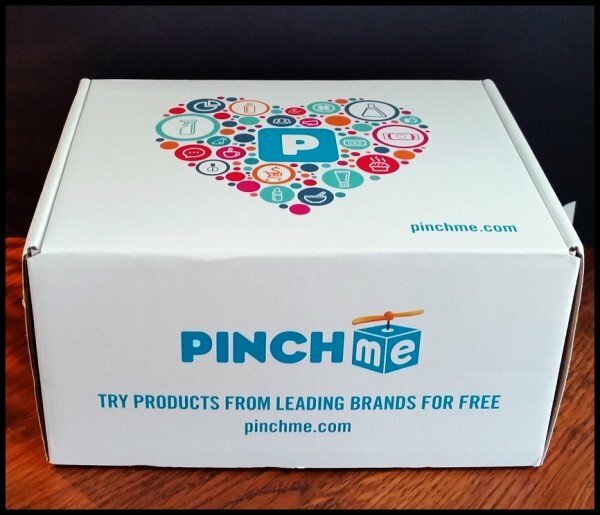 Join PinchMe & Get FREE Samples & Items Monthly In Exchange For Product Reviews! PinchMe is by far, one of the most reputable Free sample websites out there! Simply sign up on their website to start receiving free products in the mail. Every Tuesday new items are loaded onto their website. To be sure to check in every Tuesday and see whats available for you to add in your next sample box. You will receive one box monthly that contains various items! (you can go through and select items you are interested in on their website as well.) – Once you receive the box, and try out the items for yourself, they ask that you log in and leave a short product review/feedback on the items you tried. As long as you leave your feedback on the items you received, you will qualify for a sample box the following month! PinchMe is 100% FREE. You will never be asked for any kind of payment info! Also, no annoying surveys that are a million questions long. PinchMe has a huge variety of products available for testing/reviews! Grocery items, household & cleaning, pet care/food, baby items, skincare/makeup, soaps/lotions/shampoo/conditioner, health/hygiene, dietary supplements, and SO MUCH MORE! Be sure to check out our other Freebies/samples and ways to make extra cash from home on our blog, by using the menu above. Everything is verified and proven legit before we post on our blog. If you have any questions or need help, please use the “contact us” form and we would be happy to help! **We also recently added a post about a mobile app, available on both Android and iOS, that literally pays you to walk. It works as a pedometer would, and gives you credit based on the number of steps you take, and offers real cash, gift cards and rewards! Check out the post HERE! ← 10pc Mermaid Makeup Brush Set ONLY $6.99!